Let’s be honest. I can’t get on a plane without my snacks. 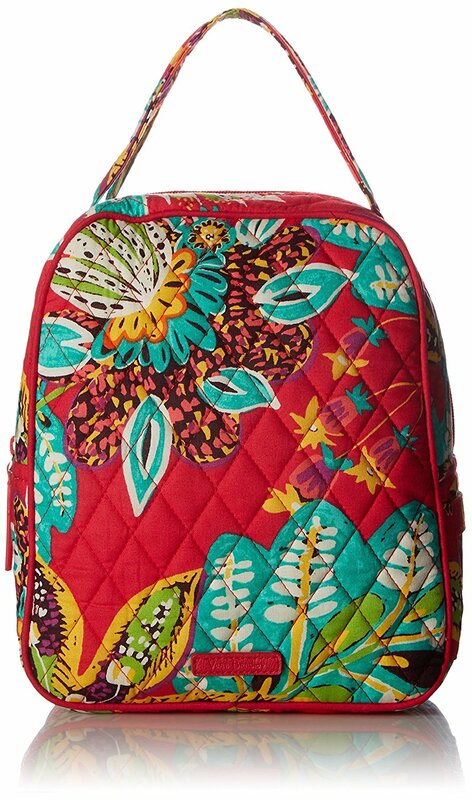 Keep track of them all in this adorable Vera Bradley Lunch Box!